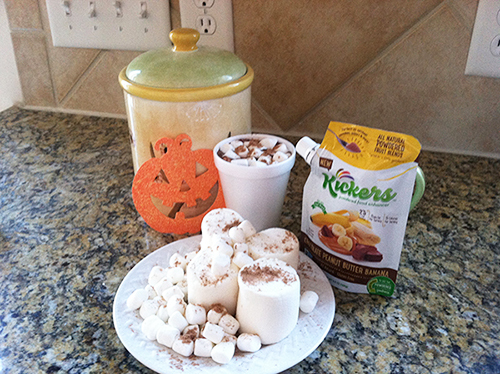 Simply sprinkle Chocolate Peanut Butter Banana Kickers on top of your favorite Hot Chocolate and enjoy! Don't forget the marshmallows! Don't forget - all Kickers products are Buy 1 Get 1 Free for the month of November! Use code: BOGOFREE at checkout. Visit Kickers� Powdered Food Enhancer's profile on Pinterest.